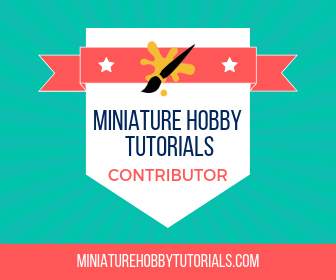 Brush Wizard: Super Dungeon Explore: Forgotten King Pledge Manager Opens! Being the huge Super Dungeon Explore nerd that I am, I went in for everything that I could. This is the most I've gotten hooked on a game in awhile. While the price tag is no where near what I spent on Magic: The Gathering in my younger days, it's still staggering. Plus, just think of all the hours of painting that needs to be done. Soda Pop is offering up an "Everything" option for those who don't feel the need to cherry pick through the store and want to get, well Everything. 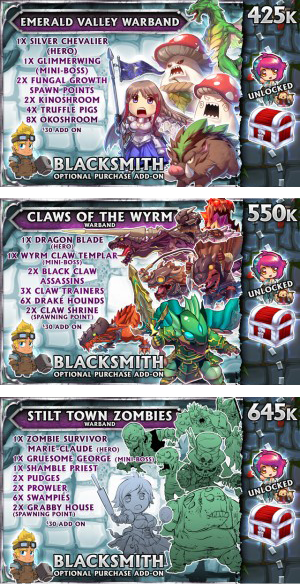 It include all the Always Super items, Loot and Blacksmith items offered up in the campaign and is priced at $358 bucks. My choices include everything that is available, except for an extra set of dice and the standalone bags of Slimes and Rattlebones. I figure that since the tiles come with these creeps, I don't need the loose ones. And since I have the base set and will have the Forgotten King set, I'll have plenty of dice. The Kickstarter items will be available on Soda Pop's store from now until August 8th. At which time they will close up shop on the Pledge Manager and you will no longer be able to add things to your pledges. 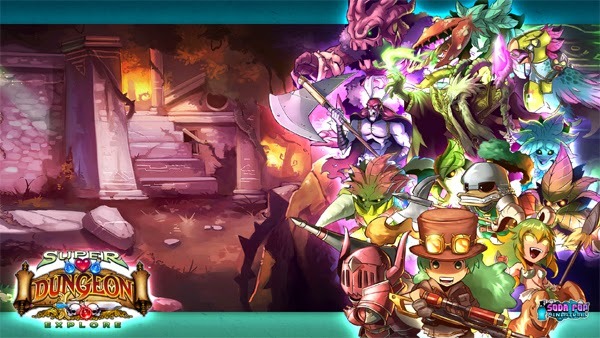 If you have been thinking about getting into Super Dungeon Explore, now is a great time with this second chance to get in on the Kickstarter pricing. 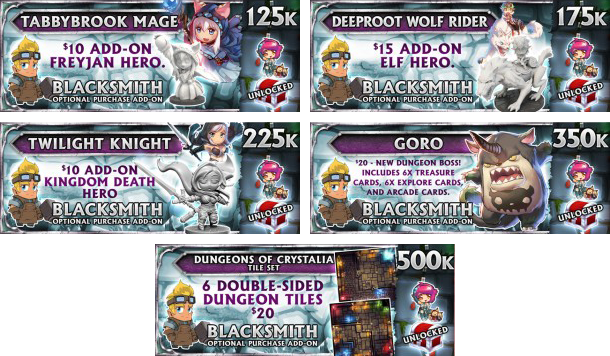 They are also offering up bundles for the Mini-Bosses and a few other things that I wasn't expecting (apparently Nyan Nyan is getting a mini-boss card). Not to mention, you can preorder the new GenCon release Kobold Exemplar too! I can't wait for December to roll around. But damn, I have a lot of painting to do in order to be caught up in time. 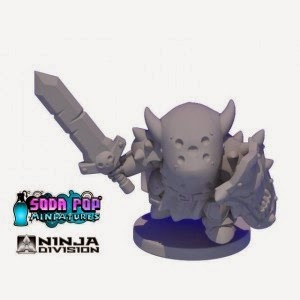 *all images are property of Soda Pop Miniatures and Ninja Division.